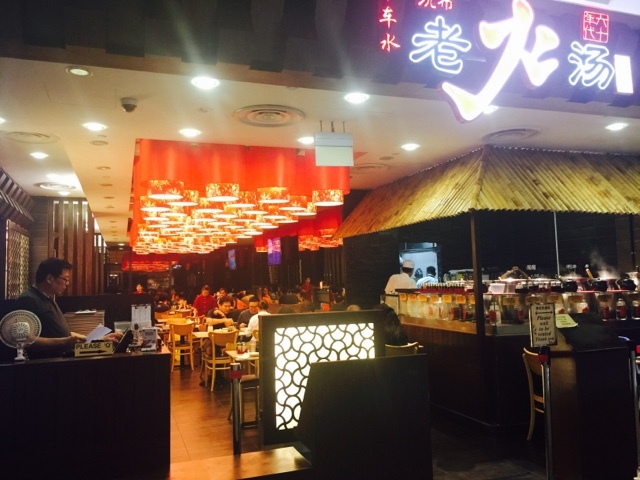 Lao Huo Tang Chinese Restaurant at Jem - Nourishing soups with delicious Zi Char dishes! 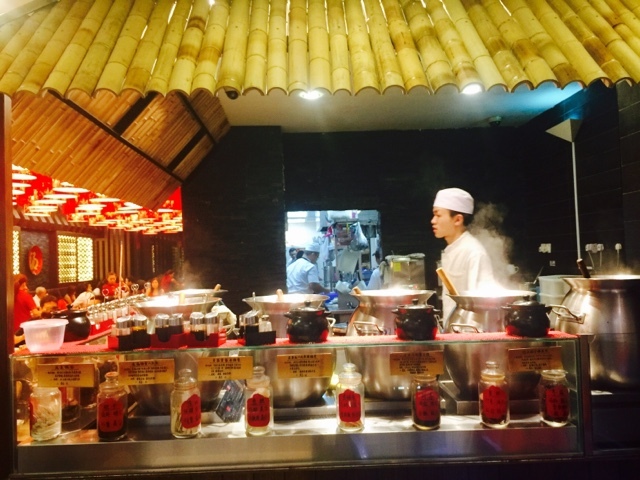 Lao Huo Tang (Old Fire Soup) has been established in Singapore since 2008 in Chinatown by Master Shen Xi. It has expanded to 60 outlets in many food courts. My late mother was a fan of Lao Huo Tang and she loved to go for their free refill. 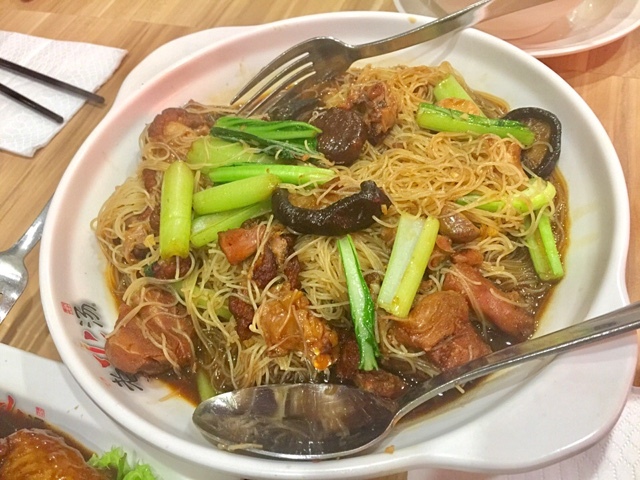 When she was ill a few years ago, she only had appetite for Lao Huo Tang as she heard that Jem had opened a Lao Huo Tang restaurant selling Zi Char dishes. 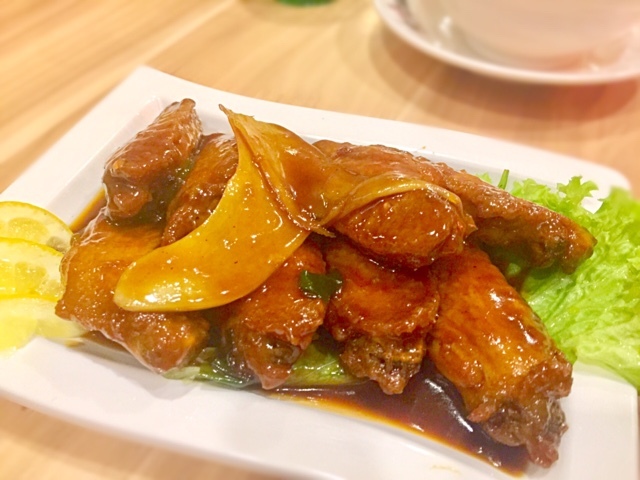 Luo Huo Tang cuisine gives me a very homely feel. The Lotus Root with Peanuts is one of my favourite soups and it is a Must Try. The peanuts taste was very strong and one could tell that the soup has been boiled for hours. 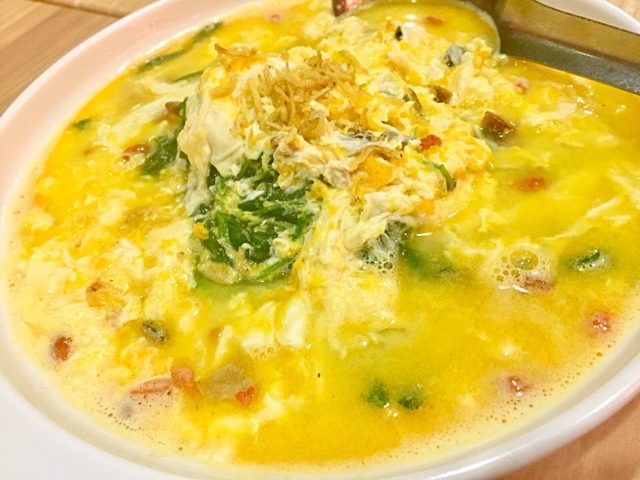 I like this soup also because its taste is always consistent - tasty yet not salty. 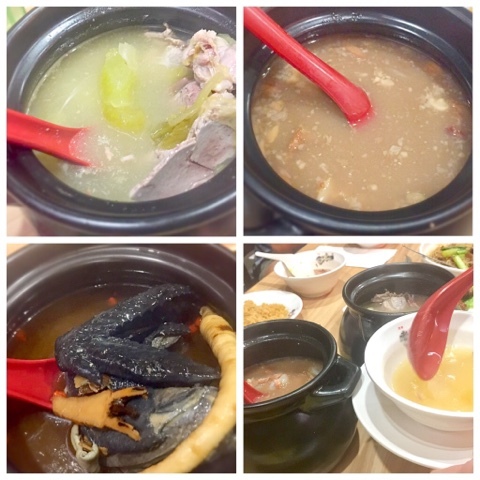 The Black Chicken Soup was a let down because it did not taste as good as I remembered. It was too sweet. The Duck Soup with Salted Vegetable was too salty. 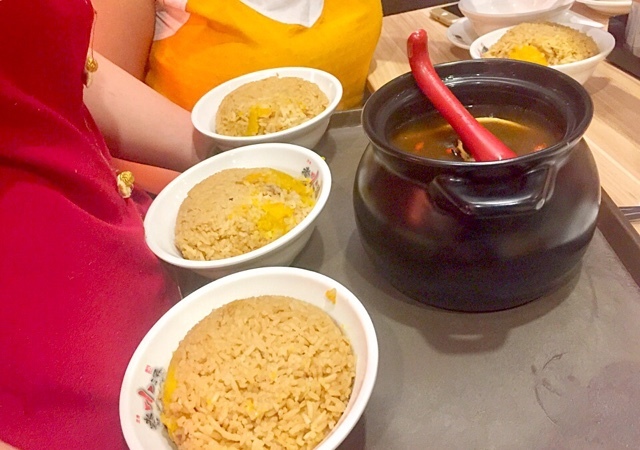 The pumpkin rice tasted just as good and wholesome as the ones served in food courts all over Singapore. We ordered the Coca-Cola Mid Joint wings for the first time because it sounded interesting. The Coca-Cola taste was distinct so it tasted like chicken marinated in a sweet sauce. 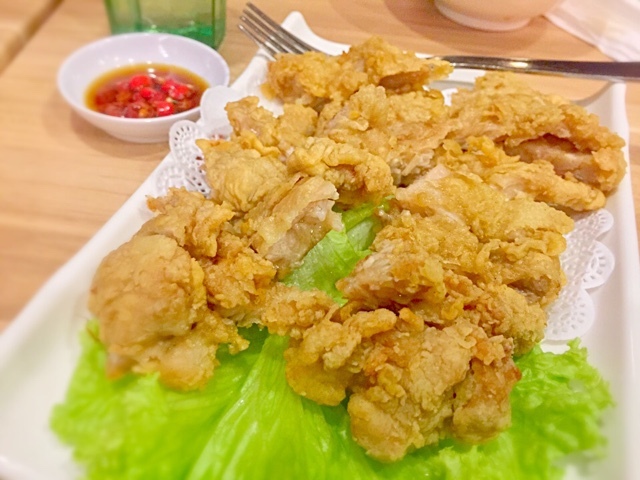 I am not a fan of sweet chicken such as mango chicken so I will not order this dish again. I much prefer their Marmite Chicken. 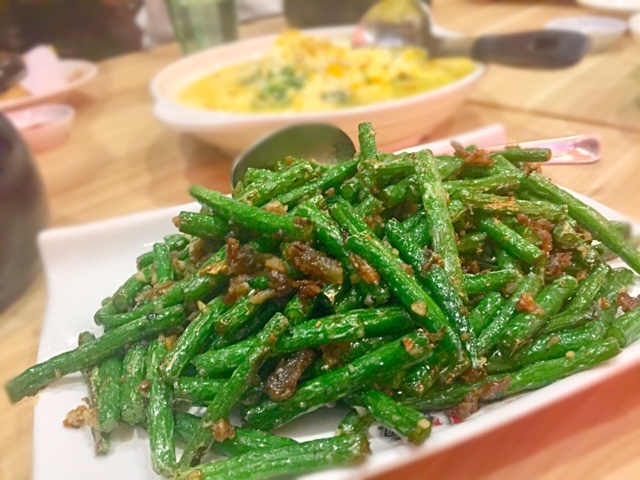 The French Bean with Minced Meat is a Must Try. 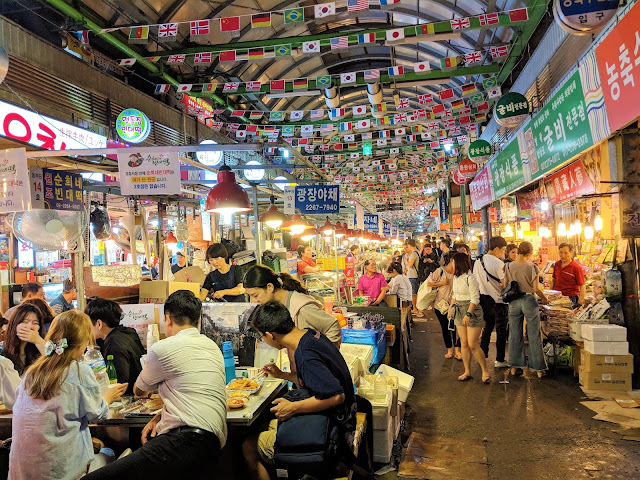 It tasted just as crunchy and filled with the aroma of stir-fried tasty minced meat. 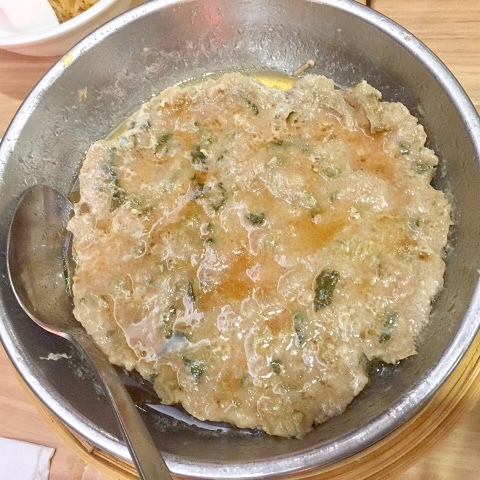 The Steamed Minced Meat is a popular dish and it is a Must Try. The Mei Chye was not overpowering and it was very delicious. 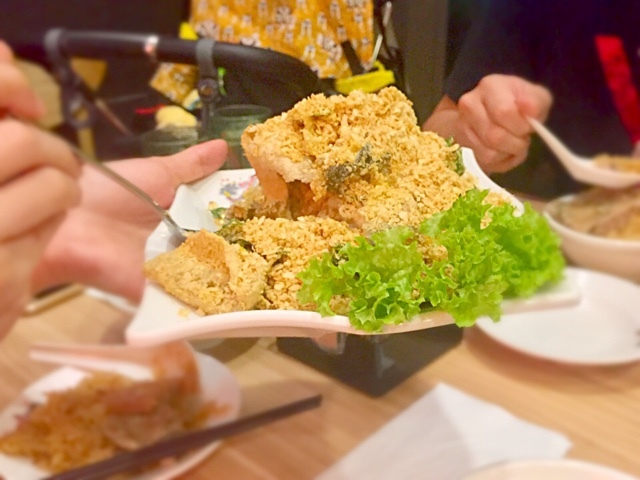 We also tried the Deep Fried Crispy Fish Skin for the first time and it was very delicious. It was extremely crunchy, not oily and with a hint of spiciness. It is definitely a Must Try. 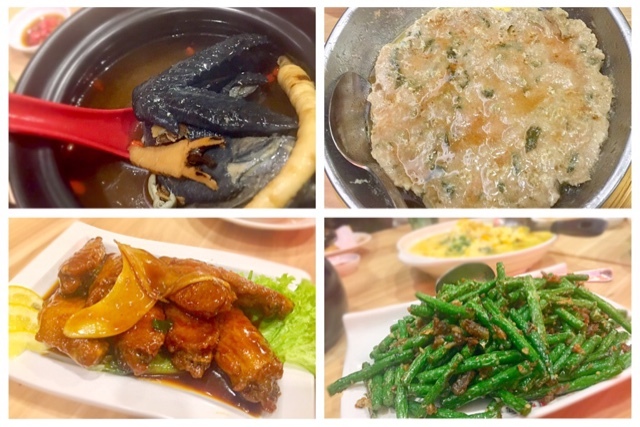 The Spinach with Salted and Century Egg tasted nice but not as delicious as those served in Crystal Jade or Dian Xiao Er. You could skip this and order something else to try. 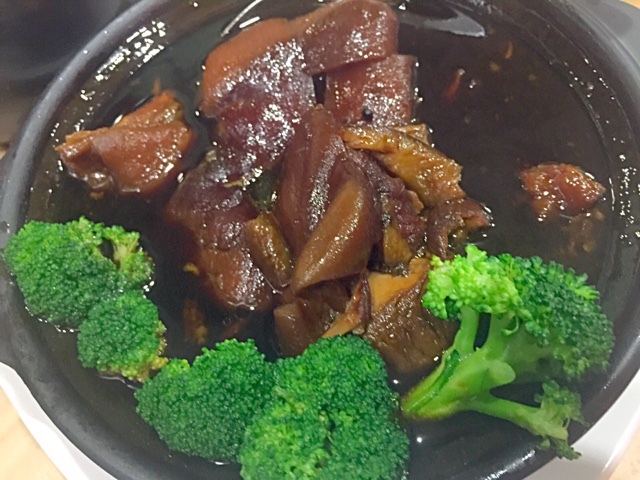 I was very surprised to see Pig Trotters with vinegar as not many restaurants dare to sell this dish since it is an acquired taste. I have my personal preference for the balance of this dish and I was disappointed that it lacked the aroma of brown sugar. If they do not improve, I will definitely not orde this again. I enjoyed the Crispy Lemon Chicken. It was crunchy and not too salty for my palate. It came with mayonnaise which I thought was a great idea. 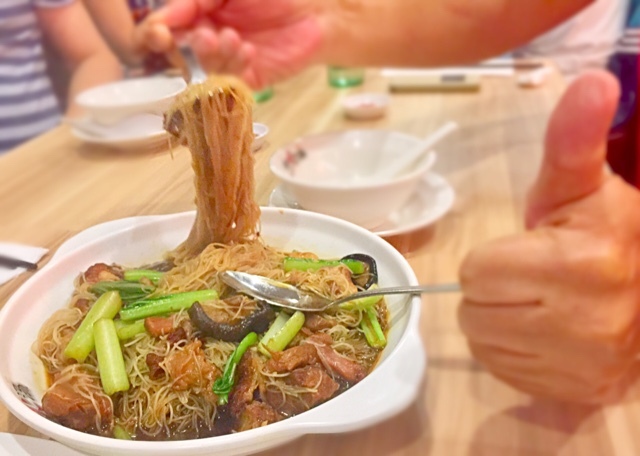 If you are a fan of Canned Stew Pork Leg Bee Hoon, this is a Must Try. It tasted just like the Narcissus brand of canned Stew Pork and it was a wet dish. Because of this reason, I might not order this since I could easily replicate the taste at home. Thumbs Up from Uncle M! Our relative from Malaysia was very spotting when I took a picture of the dish. You know how your friends will suddenly stop whatever they are doing just to let you take a shot and this was exactly what happened. When I told Uncle M to keep doing what he was doing to create some feel, he said that he needed to give a thumbs up to make the picture more interesting. Cute! Overall, I enjoyed the meal tremendously because of its homely feel. I love to drink Lao Huo Tang and it is a marvellous idea to sell other dishes as well. Each dish costs around $12 to $15. It is definitely more expensive than your neighbourhood Zi Char but in a more comfortable restaurant setting. They seated us quickly; they took our orders quickly; they also served everything quickly.